A lot have been asking me this question: Do RF Treatments work? The answer? Yes, but it works differently on various body parts, where you have it done and the number of sessions you undergo. 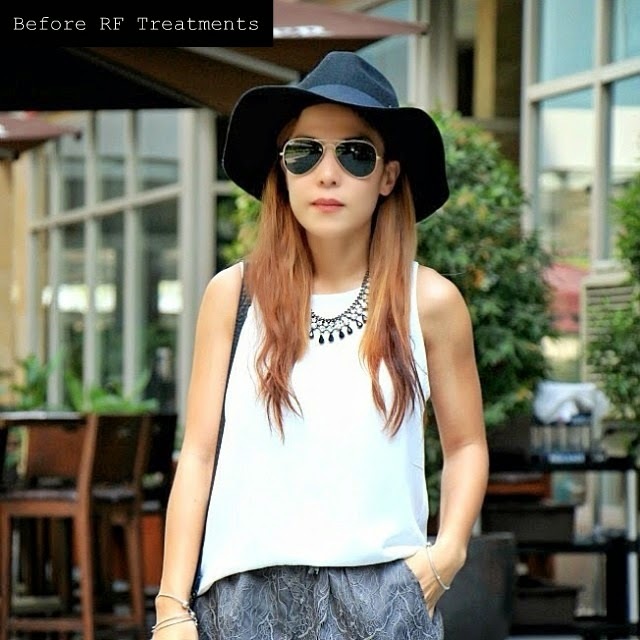 The non-invasive aesthetic world has been pushing RF hard this past year, more than any of their other services. As a result of that and of me being a blogger (and a very curious one at that), I have been able to try it different clinics (some sponsored, some I personally paid for). When it comes to RF, I found that price matters. How much it costs to have your RF done will also show in the results. How? 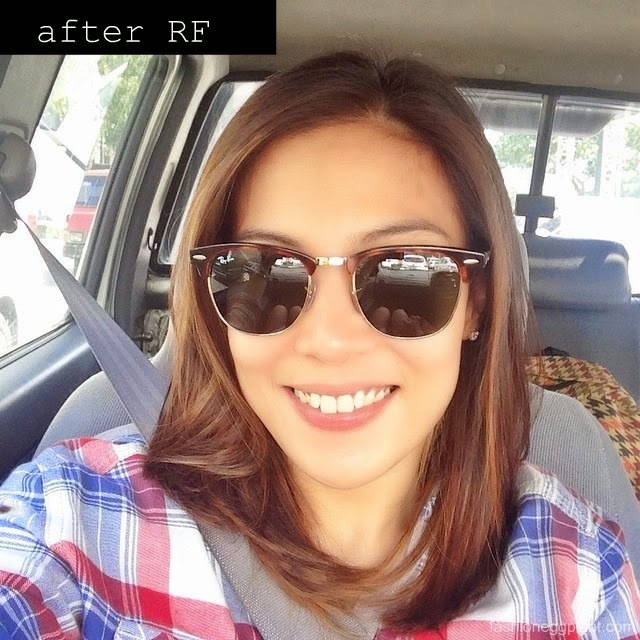 The good thing about RF on the face is that you will notice results after a single treatment if it's done right. 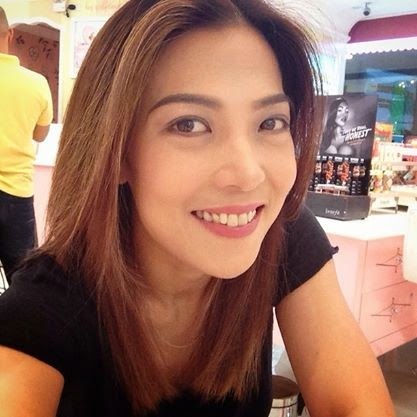 I have been undergoing regular RF Treatments at YSA Skin and Body Experts in Robinsons Galleria for several months. I have had it done on my face, neck and stomach. Most celebrities rely on RF to look their best and I have to say that I am also very pleased with the results. The only thing I don't really like about the treatment is that the results aren't permanent. You need to do it regularly to maintain the look (which can get quite pricey) so if you can find a good deal on unlimited services, I say go for it. About those concerned with pain, there is no pain whatsoever. Treatment lasts about 30 minutes and it's very comfortable. About RF on the stomach, it takes longer to produce results and what they say about simultaneously getting your RF combined with exercise for optimum results really rings true especially when it comes to the stomach and other problem areas like the arms and thighs. Treating these areas with RF helps make you look extra toned and allows your muscles/abs to pop out but like I said, you need to have it done regularly. For more pics and info about RadioFrequency Treatment, please refer to this post.